Have you met Tux? He’s the author of a fabulous blog called Brooklyn Homemaker, coming in 4th place in the “Homies” blog awards! HUGE! He shares recipes, stories, and gives in-depth reviews of gadgets too. In his latest post, Tux de-bunks the garlic press, putting models of all price points to the test. We want to thank the Brooklyn Homemaker for including Fante’s Cousin Umberto’s Garlic Press, made by Harold Import Co., in this line-up of fine garlic presses. We are honored and humbled to be a part of your consideration set. Want to find a Fante’s Cousin Umberto’s Garlic Press of your own? 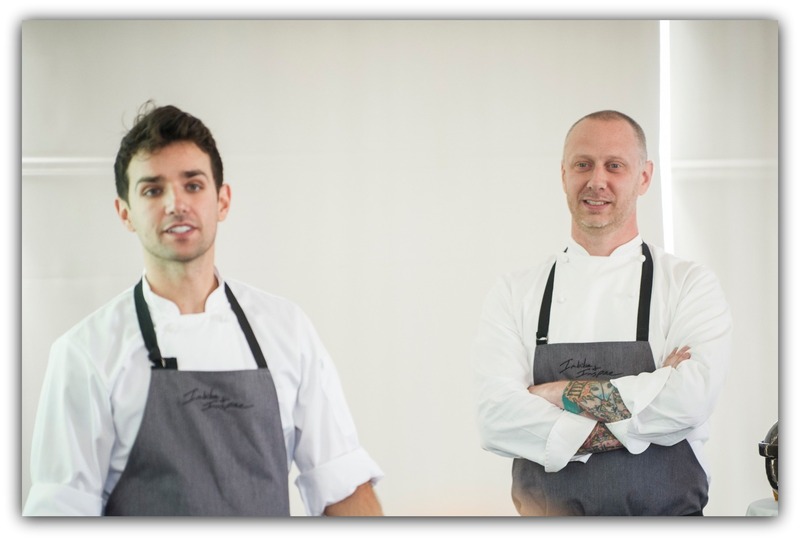 Check out Whisk of Brooklyn and Manhattan. Also found in fine kitchen shops nation wide. 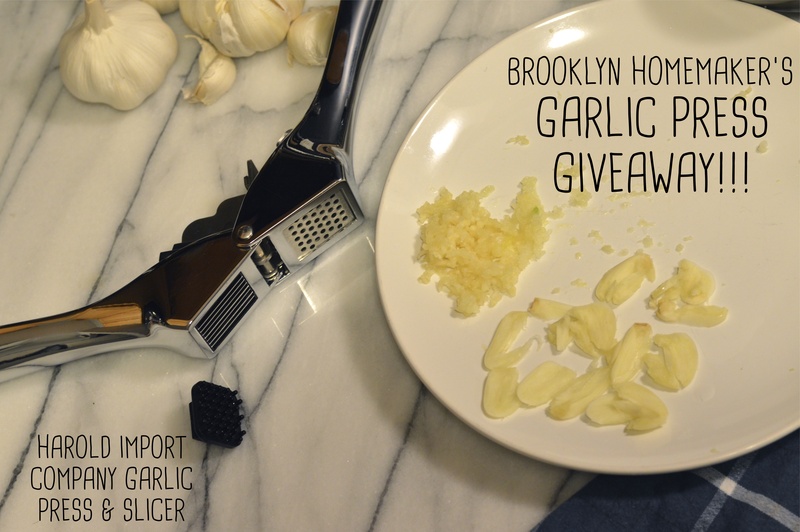 This entry was posted in Useful Tools and tagged Brooklyn Homemaker, garlic press, Tools Exclusively from HIC Harold Import Co., useful tools on March 13, 2014 by HIC, Harold Import Co..